We have been able to mark our presence in this highly competitive market by offering a wide range of Embossing Tool, Belt Embossing Roller, Metal Embossing Roller, Embossing Rolls, Engraving Job Work, Engraving Art Work, Leather Belt Embossing Rollers, Aluminum Embossing Rollers, since 2012. 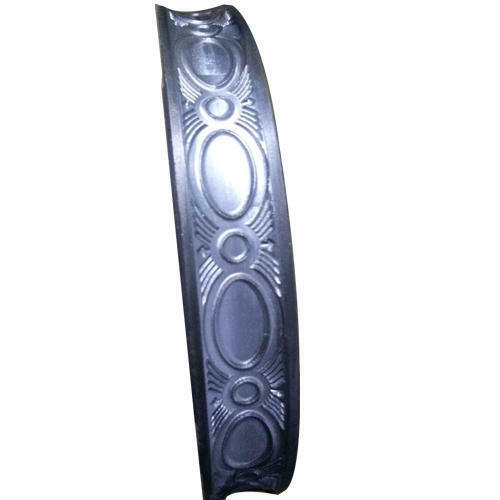 Further, we also offer Side Embossing Machinery, Embossing Roller to our esteemed clients. Our efficiency in offering the best-in-class range of products has helped us in garnering a vast client base for our organization. The products offered by us are fabricated using quality-tested raw material and components, procured from the certified market vendors. The range of products offered by us is highly demanded in the market for its abrasion & corrosion resistance, dimensional accuracy, durability and wear & tear resistance. Manufactured employing latest manufacturing techniques in compliance with the international quality norms & standards, these products find wide application in various industries and sectors. Post-production, the entire range of products is tested for quality and performance at our end on the basis of set parameters. Further, we make sure to improve the level of quality & technology in our range as well as production processes. We also make sure to timely deliver the ordered consignments at the customers' end within the stipulated time frame.